Living an active lifestyle isn’t always easy. Between work, social life, family and travel commitments, it can be difficult to carve out time to stay active and fit. It can be even more difficult if you lack the proper clothing when it comes time to enjoy the activities you love—that’s where we come in. Here are five fixes to help you get out and enjoy the things that keep your body and mind happy. Ahh, the great outdoors. Nothing makes stress disappear quite like the smell of pine trees and mountain air. When you head out on your next hike or camping trip, make sure you’re prepped and ready with the right clothing. It’s always a good idea to bring comfortable shoes, moisture-wicking shorts and shirts, and a long-sleeved sweatshirt for dips in temperature. Chances are you’ll be heading to a large body of water at some point this summer. 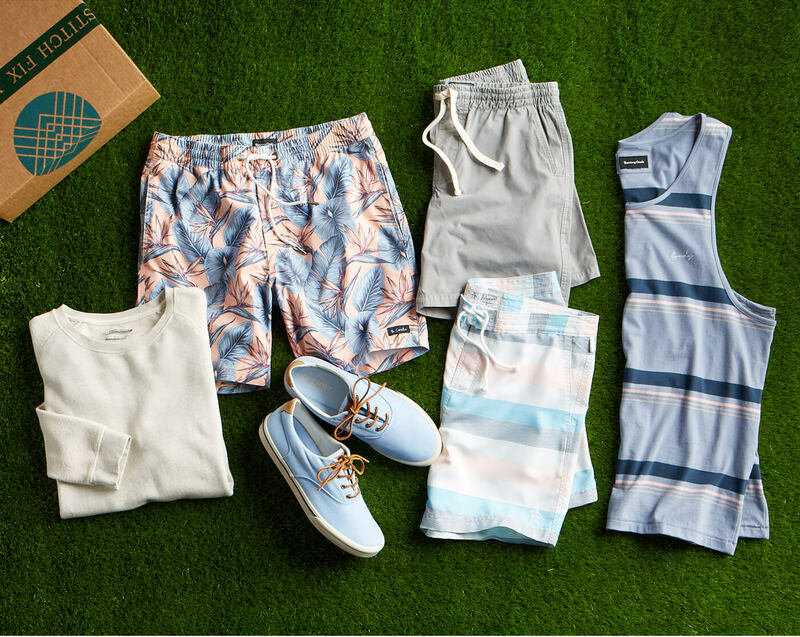 Whether that trip takes you to a beach bonfire, surf lesson, or lake house, we advise stocking up on swim trunks, t-shirts and tanks, and shorts that will help maximize your style and fun in the sun. While golf can be equal parts relaxing and frustrating (depending on how well you shoot), we want to make sure you feel your best so you play your best. 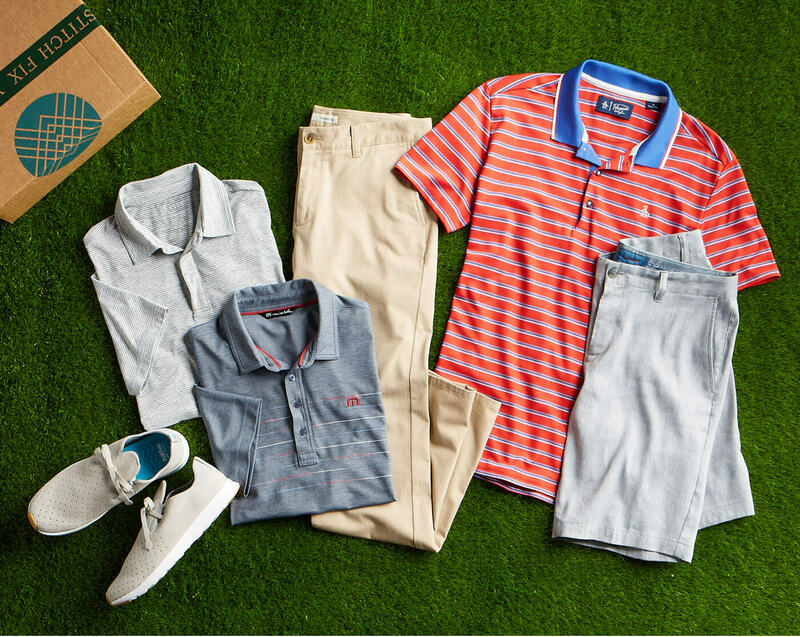 Since there is often a dress code in place, it’s important to wear polos, pants and shoes that are both classy and comfortable. When you’re on your next road trip across America or flying to the next vacation destination, it is important to be comfortable and prepared for anything. 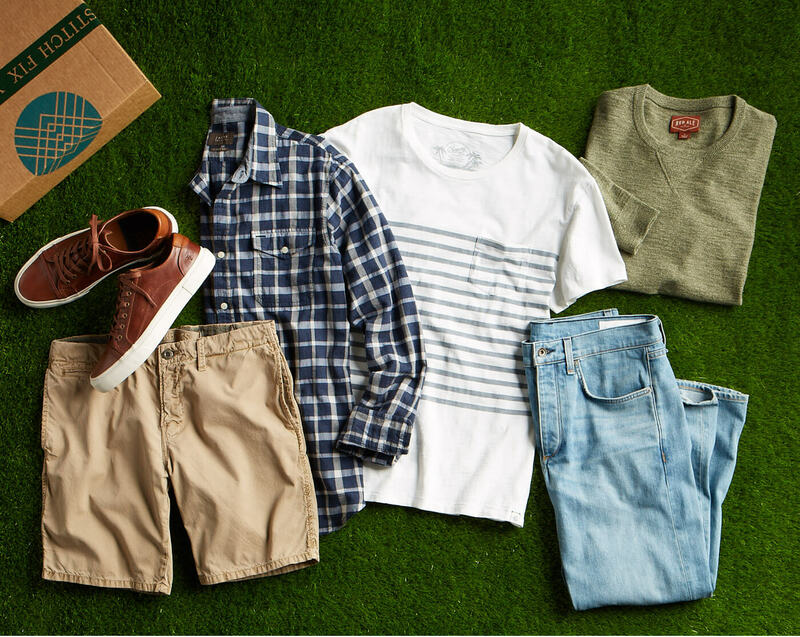 Packing a combination of jeans, shorts, sweatshirts, t-shirts, button downs and versatile shoes is a must. Athleisure is a growing style trend that combines the comfort of athletic clothes with the style of everyday wear. The good news—athleisure makes it easy to head to the gym in the clothes you’re already wearing. 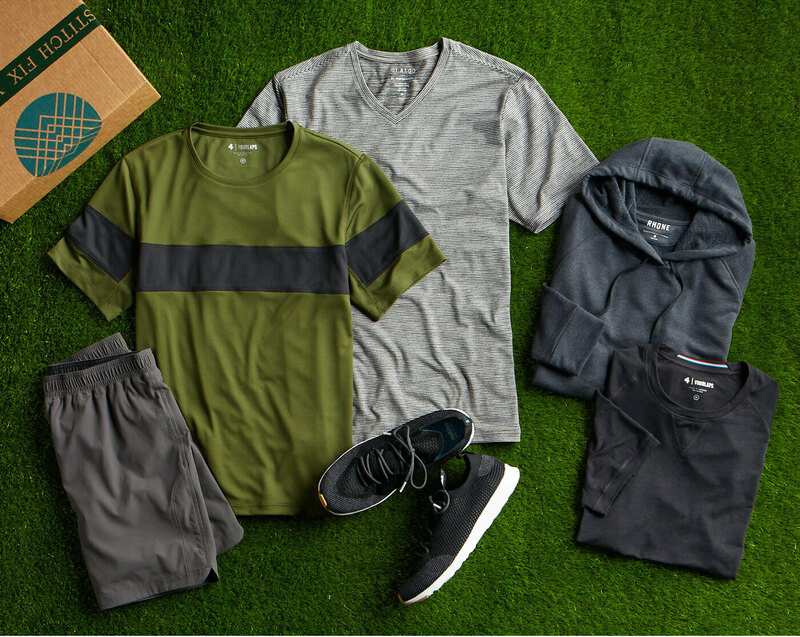 From an after-work run to playing in a pickup soccer game, it’s never a bad idea to wear clothes that look as great as they perform. No matter how hectic life can become, it’s important to stay active and prioritize the things that keep you happy and healthy. 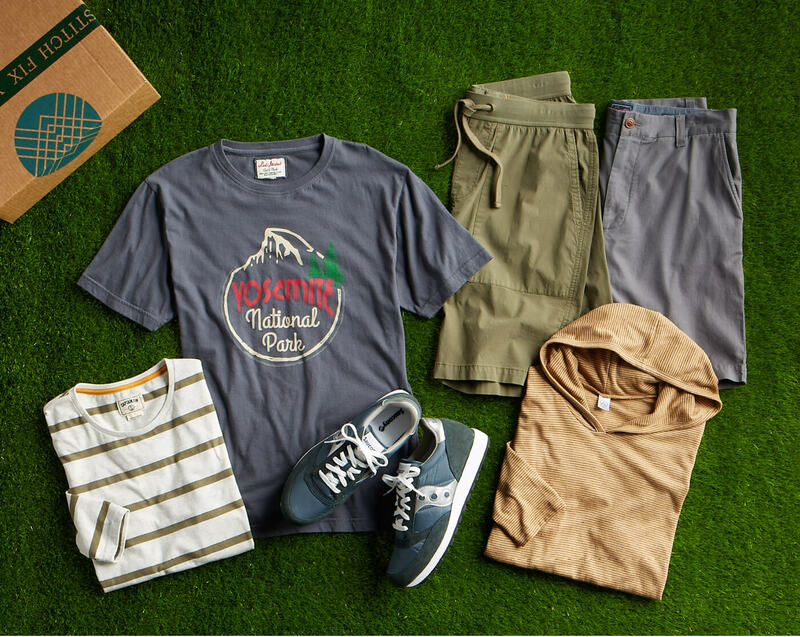 When you’re planning your next outdoor activity, we want to give you one less thing to worry about and help make sure your wardrobe is prepared for the next adventure—whatever that may be.